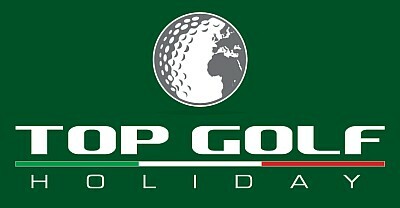 TOP GOLF HOLIDAY is an incoming tour operator, boasting the support of the Council of Piedmont Region and prestigious companies like Martini & Rossi, as well as the exclusive partnership with the Royal Park I Roveri Golf Club. 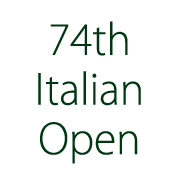 As IAGTO member we are specialists in organizing golf clinics, including young golfers training programs, special offers for individuals and groups. On demand we plan FAM trips to let you appreciate our golf destinations, where the mild climatic conditions allow playing golf whenever you want. We care for our customers by providing for events or museum tickets, organizing wine tastings and even cooking or language courses. Based on our wealth of expertise we recommend the best combination of culture and nature to excellent hotels, gourmet restaurants and top courses. Choosing among a variety of destinations all over Italy, specific duration and many other features, we will design the package you have ever dreamed of. Thanks to its excellent professional support our reservation team will ensure your tee time as well as all enquiries are managed efficiently.